Schlage Keypad door locks have a design flaw that can put homeowners at risk of a break in. 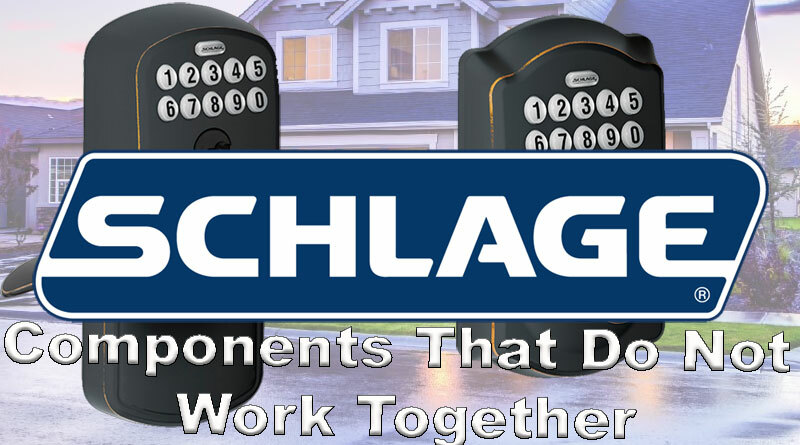 Schlage has ended up with a product range that is often mismatched and does not work together. The keypad door lever and keypad deadbolt products cannot be installed on the same door.